Your support will help us empower its leaders so good charities grow. Grit Advocate is a multiplier charity that uses Growth (grit) Mindset" to change the way philanthropy is done in Africa! We coach, advise, and strategize for youth empowerment charities in the world's poorest nations to ensure sustainable social entrepreneurial investment in the family, community, and the workplace. Formerly Color Him Father Foundation, we're changing our name, but our mission is staying the same. We are still the Atlanta-based nonprofit dedicated to helping fledgling "empowerment" charities in Africa excel.We are still equipping future leaders with the best innovation and leadership tools we have available, and developing smart strategies that align entrepreneurial minds with a desire to succeed in the business ventures most needed for economic growth And we are still pushing those charities led by fathers to never give up and to show that firmness of character, indomitable spirit, perseverance, stamina, and passion that must be channeled every day in order to truly succeed in life. But passionate nonprofits in Africa can't do it alone, and neither can we! By donating to The Education Fund you help us help them in protecting and advocacy for poor youth and the ones who care for them. By donating to the Center for Nonprofit Excellence you help us help them by building capacity for stronger leadership, strategic planning, and long-term partnerships. 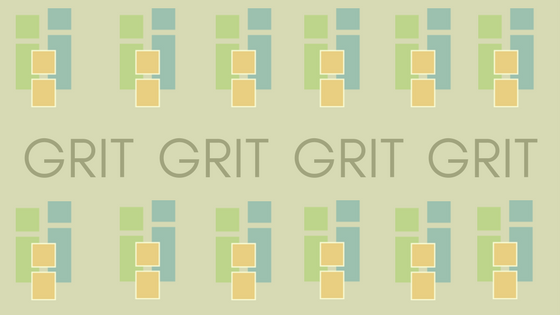 WE'VE ALWAYS GROWN GRIT. WE'RE JUST GROWING IT IN A LOT MORE PLACES. I appreciate the effort, time & caring made by a person or persons to help other people in need.